Born in Venice, Federico Vespignani after the graduation in photography at IED in Rome started working as freelance photographer. His recent works include reportage photography on PTSD in Bosnia and Herzegovina, Homophobia in Italy, fishermen on the Galician coast, the LGBT community in Jamaica, overfishing fishing in Mexico and the ongoing violence in Central America. 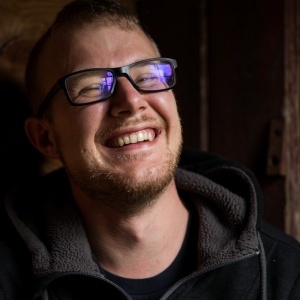 Federico has been published in national and international titles including The New York Times, Burn Magazine, GEO Magazin, PDN, Manner, NZZ, Il Reportage and Private Magazine among the others. El Salvador, Departamento De La Libertad. 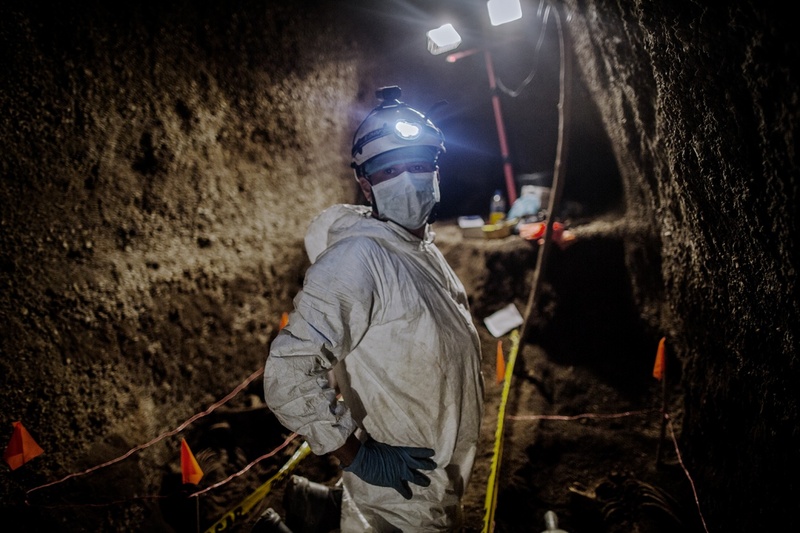 Criminologist Israel Ticas works on a clandestine cemetery inside a mountain. Ticas has developed a distinct technique for processing crimes scenes. He investigates every part of the crime form the abduction till the burial. "Processing all the proofs can be the solution to this kind of violence, to get the right conviction for a criminal and it also works as the deterrent against further murders," said Mr. Ticas. El Salvador, San Salvador. 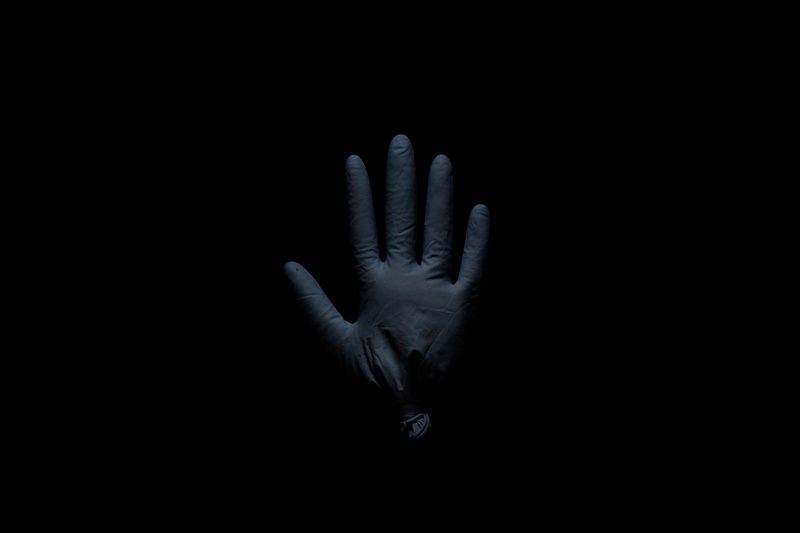 A latex glove filled with soil of a clandestine cemetery which criminologist Israel Ticas uses to collect. Honduras, El Lolo de Comayaguela. 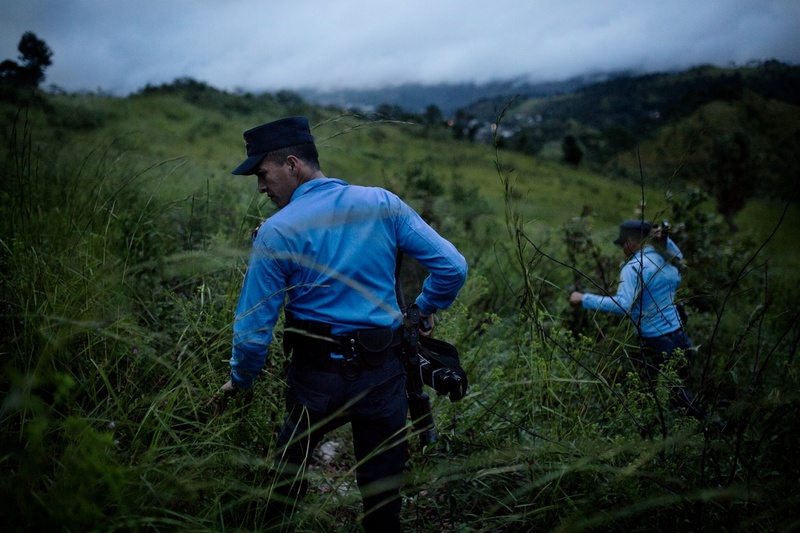 Members of the DPI (Division Policial De Invetigacion) looking for evidence in an area used as a clandestine cemetery by the 18th Street gang where the bodies of four girls were found.